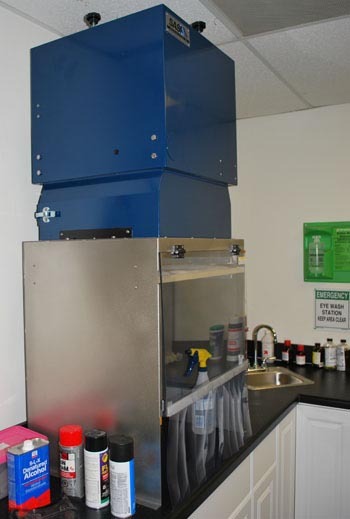 Sentry Air Systems’ custom fume hoods are designed and engineered for particular fume hood sizes and/or custom configurations that are not commonly found in our “ready-made” models. 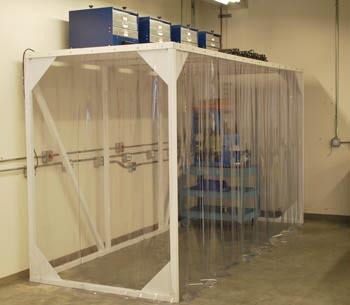 In many applications, or environments, there may be varying specifications that are required by OSHA compliance, rules, or regulations. 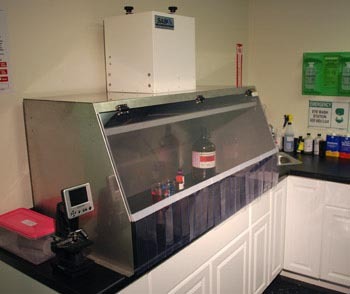 Our custom benchtop, mounted and walk-in fume hoods are designed, engineered and quality checked to ensure that your custom configurations do not impede on the quality of the air filtration desired. Our engineering team assists in the design and development of the hood to create an optimal solution for the end user and provides conceptual and approval drawings prior to fabrication to ensure accuracy and satisfaction. 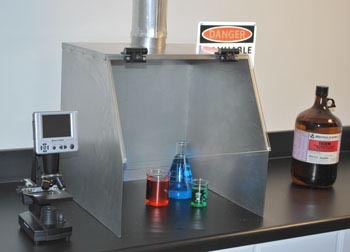 What are the steps to creating your Custom Fume Hood? Consultation with a Sentry Air Systems Applications Specialist. A detailed conceptual drawing that includes technical specifications and configurations is created by one of our Mechanical Engineers. This drawing is sent to the customer for approval.